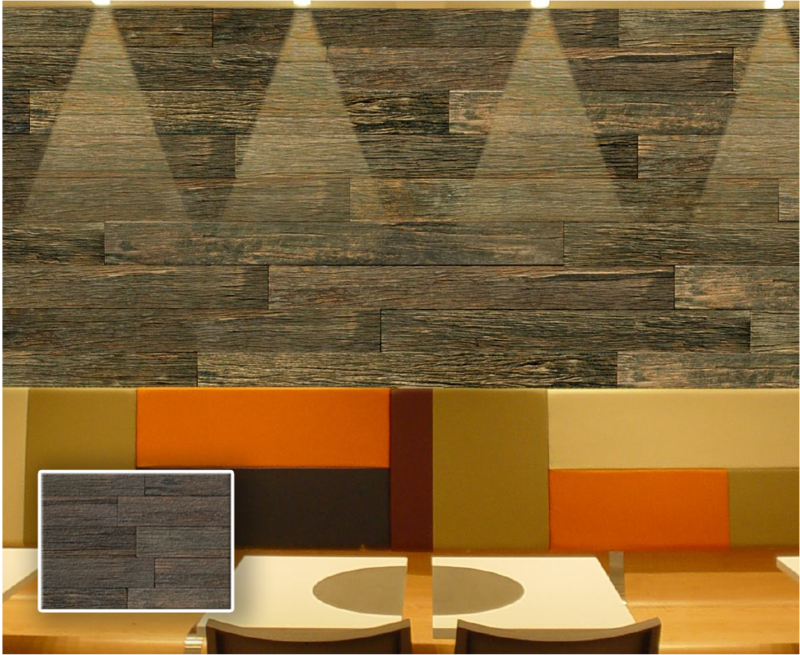 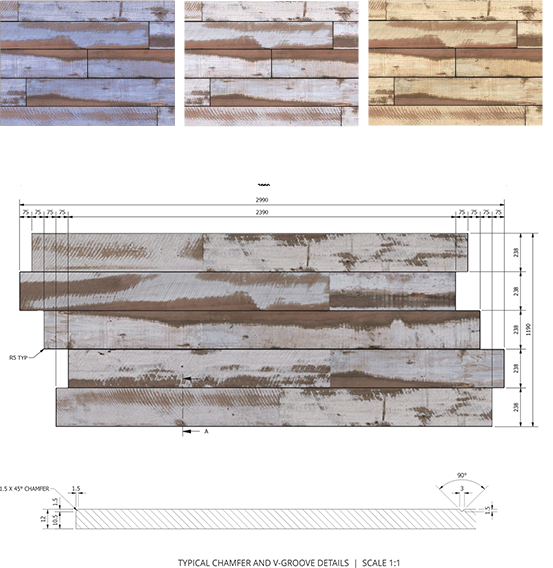 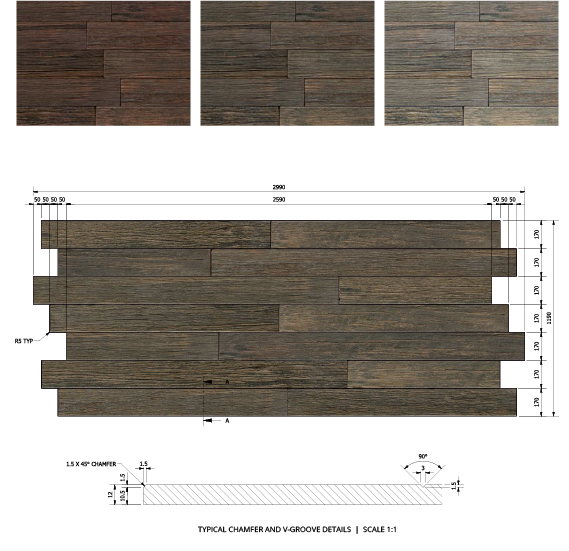 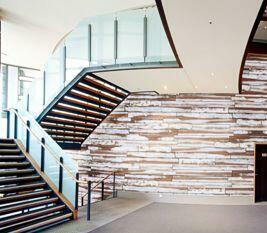 Supawood's MIMIC is an eye-catching seamless paneling system that mimics any natural finish. 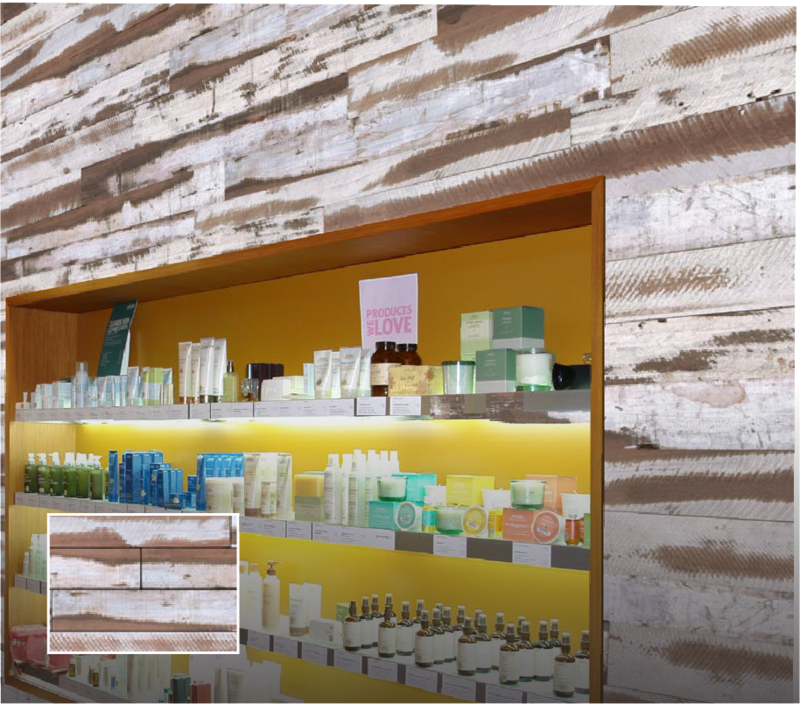 This paneling system is simply the easiest and fastest way to match your walls and ceilings with other interior elements. 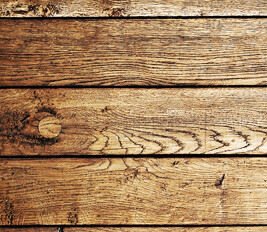 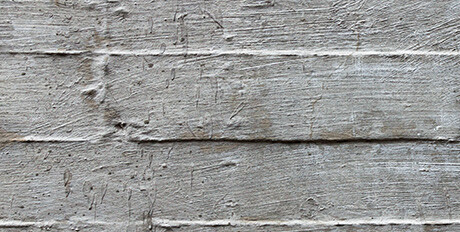 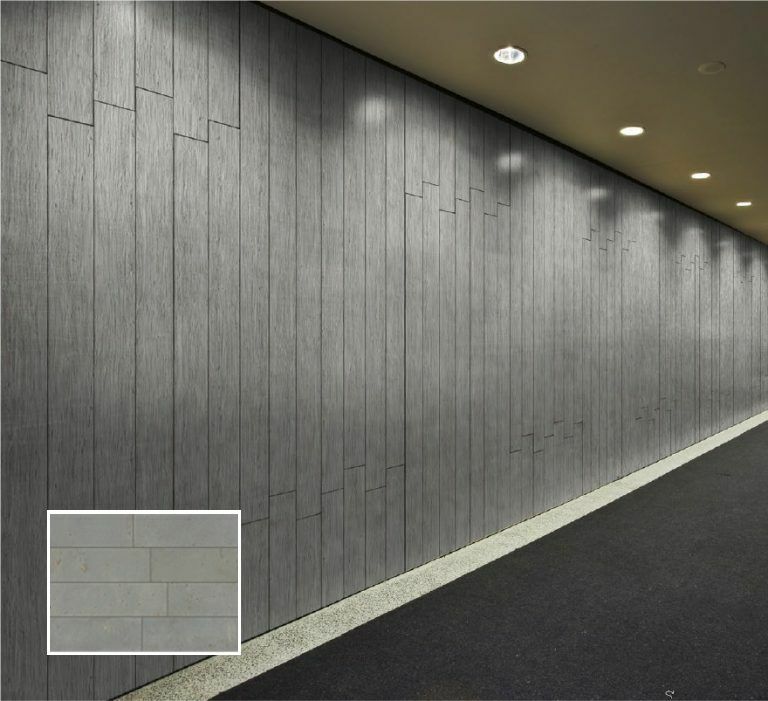 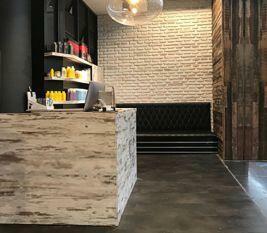 MIMIC textured-look panels come in standard finishes such as rugged concrete, warm slat, rustic timber and off-form concrete. 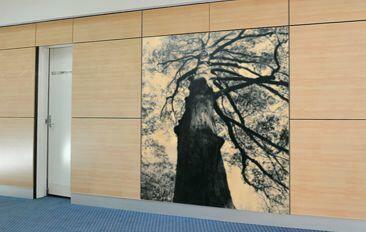 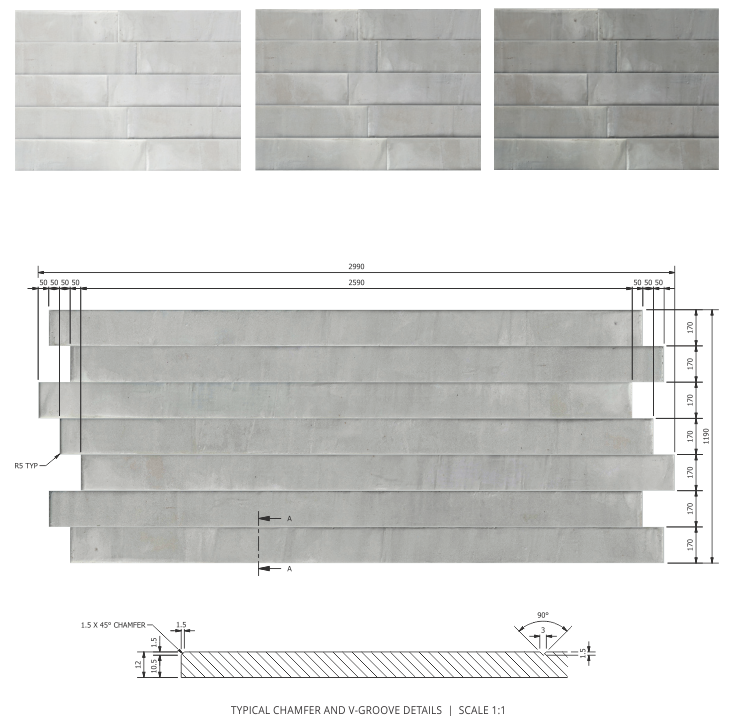 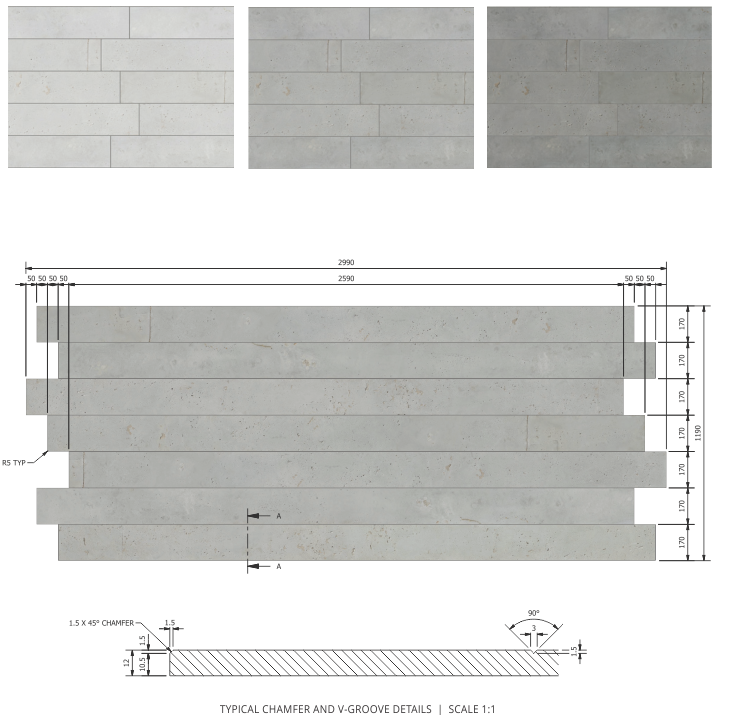 Panels are lightweight and show minute details including shadowing, holes, cracks and other natural features. 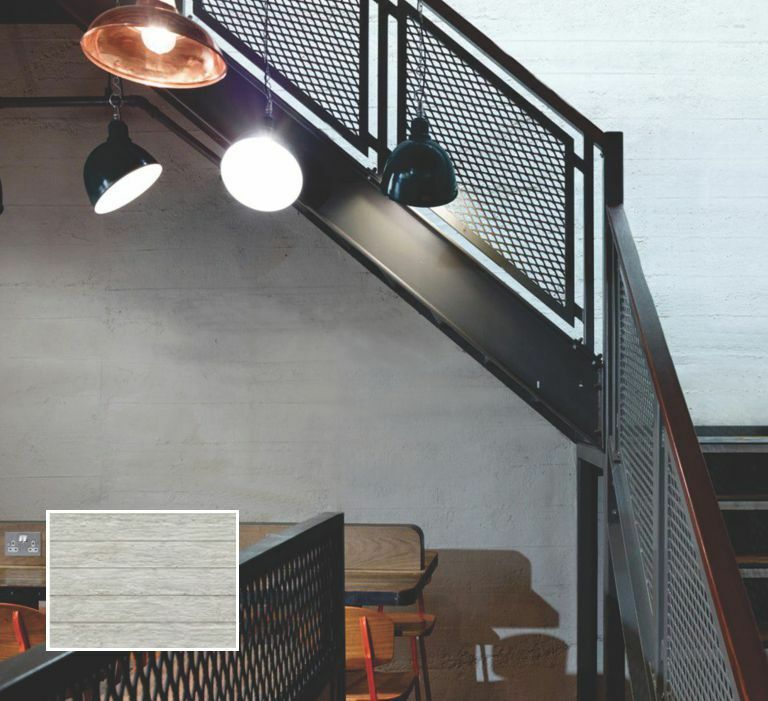 Plus, they join without visible seams or side-by-side repeats, removing the need to worry about panel junctions that might conflict with your design. 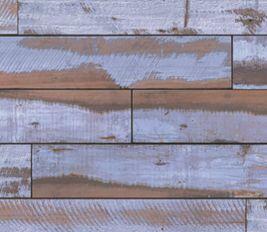 MIMIC is available in any colour you desire, even special effect finishes. 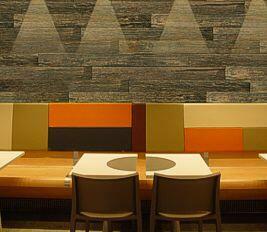 And it installs quickly and cleanly, minimising interruptions and down time.